"I really liked the progress bar. It is a good visual aid to see my course progress. And I found this motivated me as well." "It was much faster to use than most other sites and online courses I have done." "I accessed PLUS mainly offshore. Pages were displayed timely and without any issues. Videos also displayed timely and without issue." "I found this course very interesting and helpful. We do implement all the tools we have when assessing a candidate but it was a great refresher, and how we look and capture different things. I must thank you and all your team, it was one of the best courses I have done." "A clear, straightforward and intuitive suite." "The course is well designed. I learned good things from you." "Good support and prompt reply from the Polaris Learning support team and trainer." 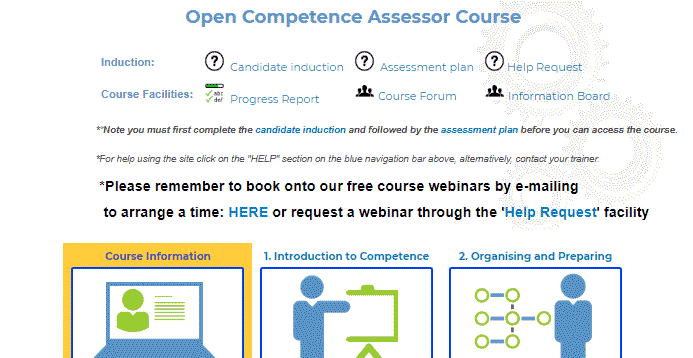 "Overall this is a good course and I believe that 'how to provide feedback' will serve me well." 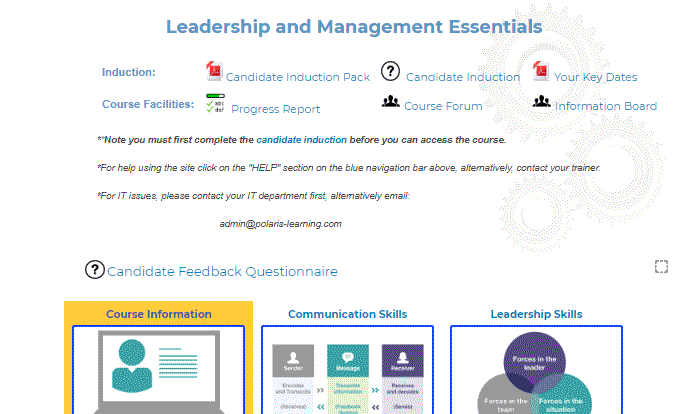 It is increasingly important to be able to manage your training and competency programmes online, and to offer learning and development through online and blended learning. Our experienced team can guide you through the process of moving to a training and competency database or away from traditional training methods to online and blended learning. We can do as much or as little as you require, from guidance to full implementation. Recruiting, keeping and developing your talent can be a challenge. Making sure that you have a competent team able to succeed in the current role, able to work safely and also in a position to develop as your organisation evolves is an important part of people management. 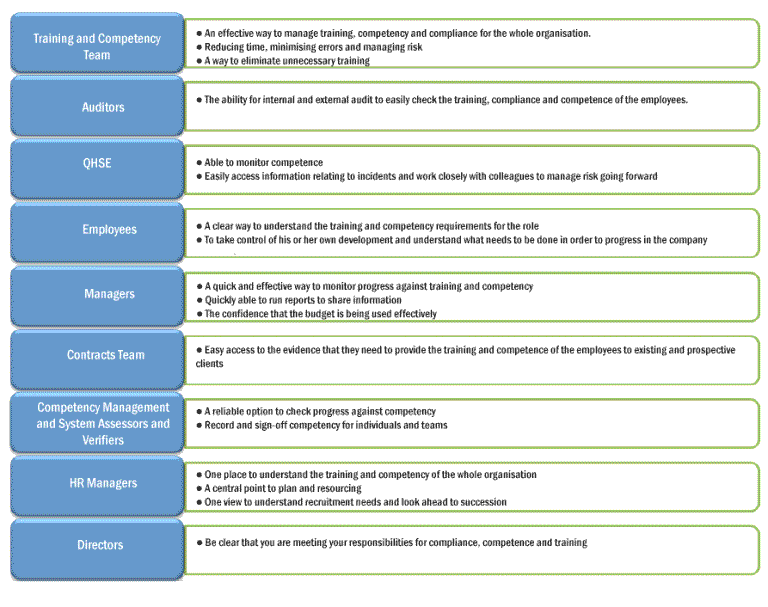 Keeping on top of the changing training, competency and compliance requirements for each job position and each person in that role is an on-going task. And making sure that you can record the information accurately, access it quickly and be confident that you have no errors, can be time consuming. These are business critical processes that an organisation cannot afford to get wrong. Progress is our training and competency database. It is designed to be a flexible tool that allows different solutions to be put in place. You can use Progress as a minimum to manage your compliances. You can also use Progress to bring a greater value to your organisation, using training and competency to drive your organisation forward. We have designed Progress having spent over 20 years helping organisations to develop competency management systems, create training and competency records, and to design and implement work instructions. In this time, we have taken companies through the process of moving their training and competency systems from paper based to online solutions, creating sustainable and robust programmes. Through all this, we have seen what works and what does not work in training and competency, and we have used this knowledge and experience to design a simple and effective solution that can help you move towards a learning organisation. Our aim at Polaris Learning is to create an optimum training and competency strategy that will meet your organisation’s goals and needs. With Progress, we can help you to turn this strategy into a sustainable working process that will integrate separate learning and assessment activities into a coherent single point solution. 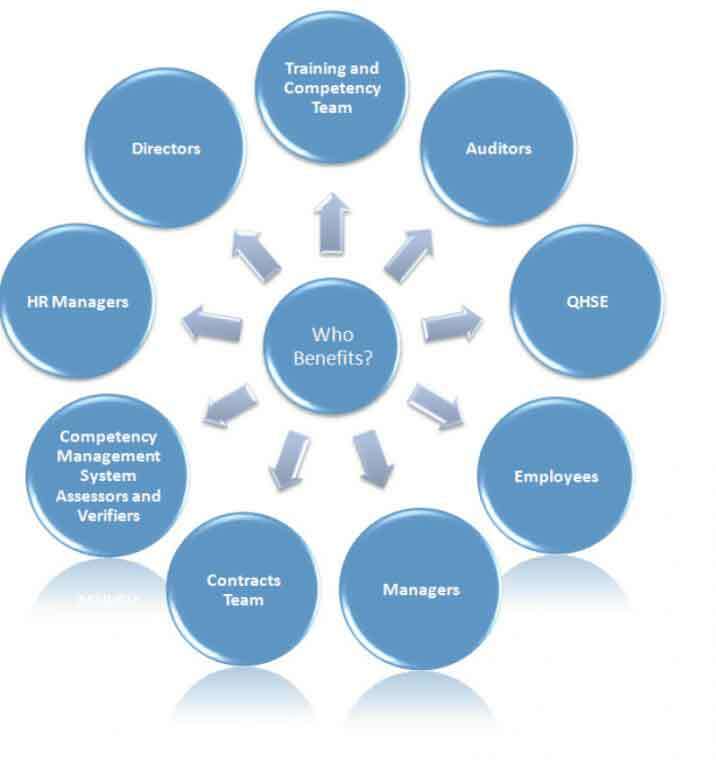 Progress integrates all training and competency activities within your organisation to benefit all stakeholders. Stakeholders will benefit in different ways from this single point solution. Our aim at Polaris Learning is to create an optimum training and competency strategy that will met your organisation’s goals and needs. Integrate online learning courses from your own resources or from our range of online courses.